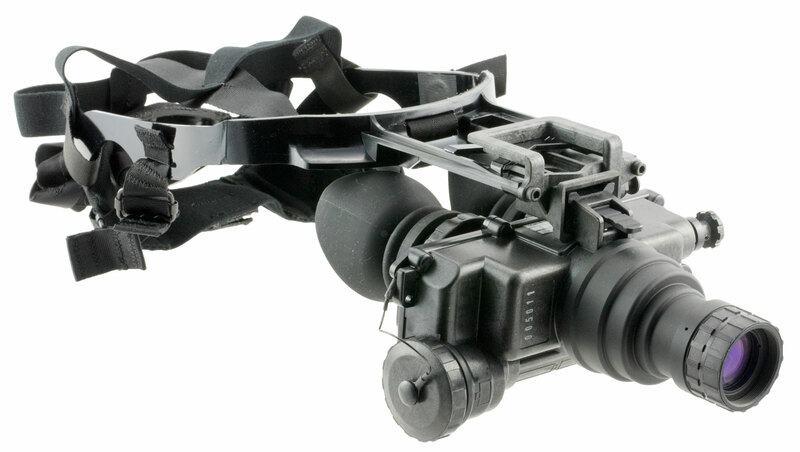 Dimensions: 6.4" x 3" x 6"
The ATN PVS7 Night Vision Goggles is a robust, dependable, high-performance Night Vision System. The ATN PVS7 Night Vision Device is identical to the AN/PVS-7 model and is adopted as a standard issue to U.S. Army ground troops, designed to assist viewing and provide reliable service in the most unfavorable conditions. Full U.S. Mil-Spec body with Goggles assembly, soft carrying case, demist shield, sacrificial filter for objective lenses, shoulder strap, head-mount assembly with 3 brow pads, lens tissue, neck cord and front lens cap.